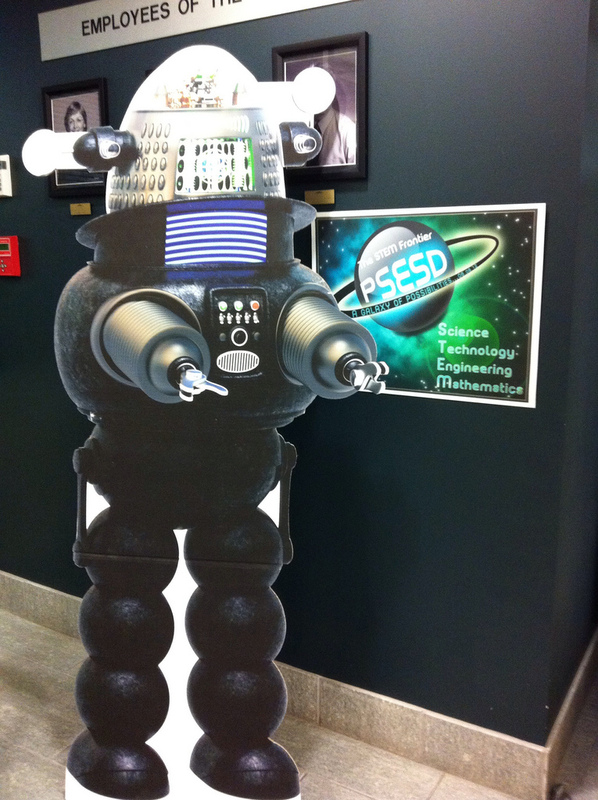 Today I took an interesting class in ebooks (the way of the future!) 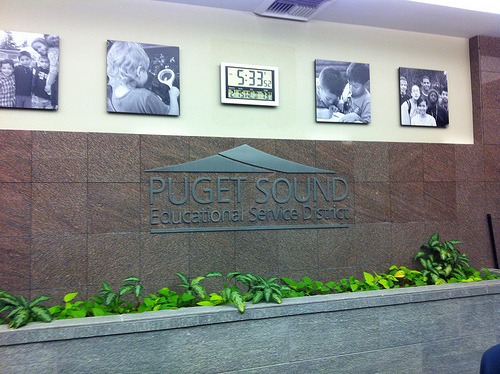 at the Puget Sound Educational Service District at 800 Oakesdale Avenue, Renton, WA 98057. It’s a nice office building with plenty of training and conference rooms. They do good work there. No, I don’t think ebooks will completely take over, but what a great option. I once lifted my dear daughter’s backpack to discover it must have weighed 50 lbs! Putting all of her text books on an ebook reader would have brought that weight down to something much more reasonable. Another plus is that library patrons can read their library books from anywhere. 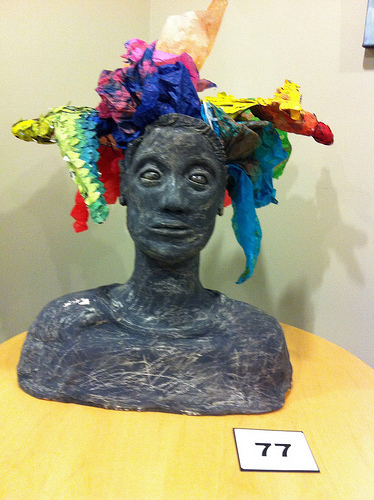 This entry was posted in Art -- there is art here!, Non Profits, Office Space, Renton, Schools and tagged art, ebook reader, ebooks, librarians, PSESD, Puget Sound Educational Service District, Renton, robot, teacher, training, WA on February 15, 2012 by admin.